If you are interested in coming to Dublin to live or if you are only coming here for a few days on holiday, we want to hear from you. We can help you get the best value for your money and help you find the perfect accommodation to suit your needs and budget. We have been working in the property industry in Ireland for over 10 years. We have a history of managing and letting property. 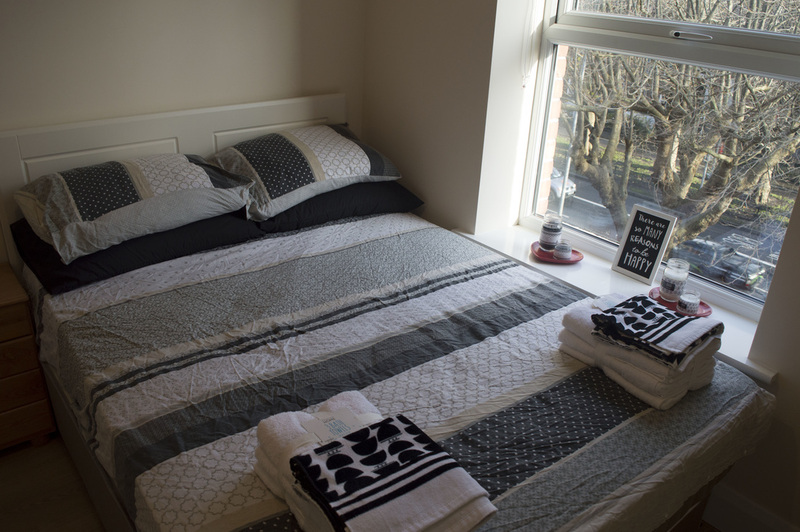 Since 2013 we have been operating a number of holiday guest houses around Dublin city. These have been extremely popular with all the different nationalities we deal with and have received fantastic ratings on websites such as booking.com, tripadvisor, airbnb and wimdu.